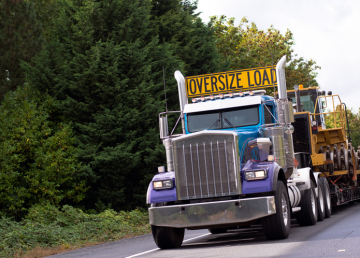 From heavy haul loads to a less than truckload (LTL) your expedited shipment needs moved. As a Landstar Agent, at Nationwide Freight Movers, we understand that expedited trucking services are a critical part of the business. 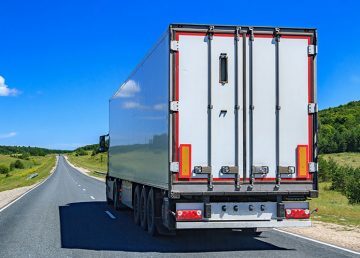 We offer various forms of expedited shipping options to fit your business’ delivery needs, guaranteeing an experienced driver is handling the haul. 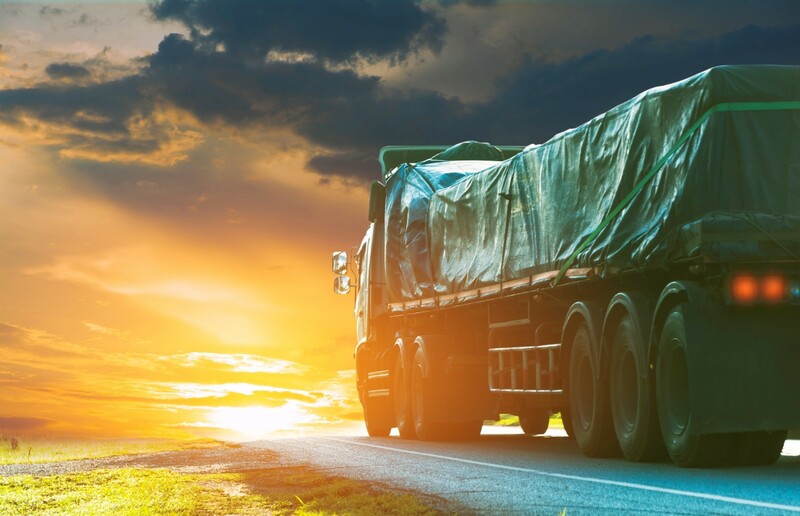 As a leader in the trucking industry, we work hard to build trust with our customers ensuring on-time delivery. 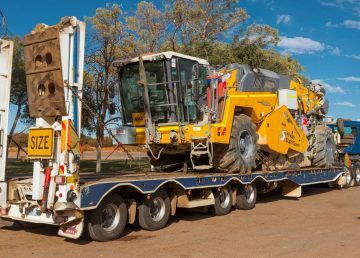 Whether you have a last-minute load that needs to be hauled, or an emergency shipment that needs to be at its destination as soon as possible, we can help. We also offer emergency and disaster relief transport services. In a time of need, you do not have to worry that your shipment will not arrive on time. We move loads 365 days a year, 24 hours a day. No matter the time or day we are here to ensure timely deliveries. With years of experience in the business our drivers know how time critical deliveries can be in a time of need. Along with our shipping options we offer ways to communicate and track your shipment so you can see when it is arriving at its destination. Our owner-operators have years of experience in all types of deliveries, are Hazmat certified and trained to handle your shipments no matter the size or what the content is. We aim to provide excellent customer service and an unparalleled shipping experience. With our advanced technology in communication and tracking services, we take the guess work out of the location and condition of your shipment. 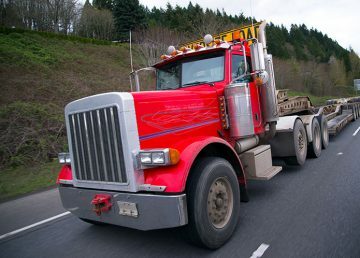 From time sensitive loads, LTL shipments, heavy equipment hauling, and so much more, we offer competitive rates and quality service. Think of us as a member of your team. Nationwide freight movers are here to deliver solutions for your shipping needs. 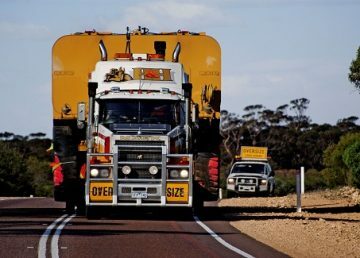 Contact us today for your expedited shipping quote and let us help you get your load on the road!